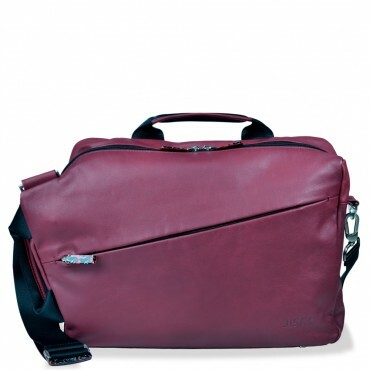 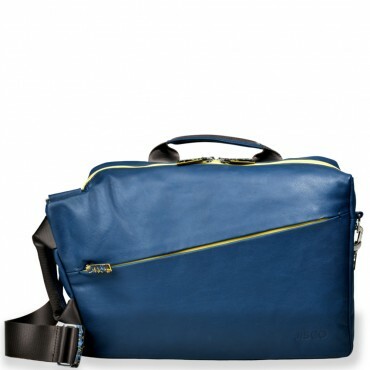 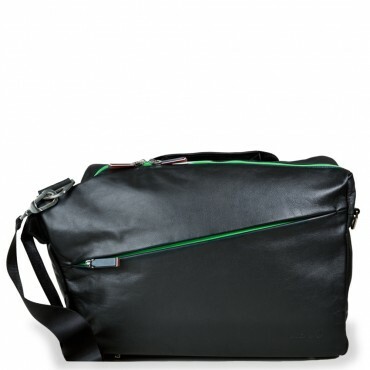 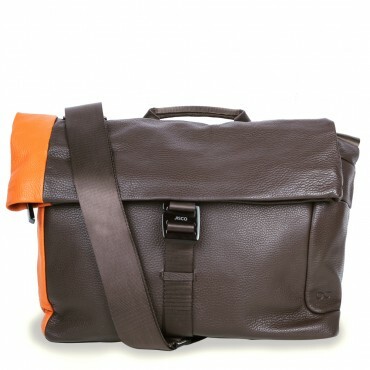 The messenger bag has the perfect design for all practical purpose. 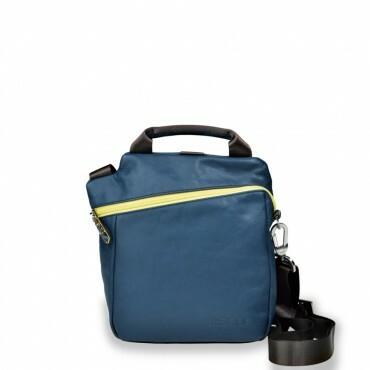 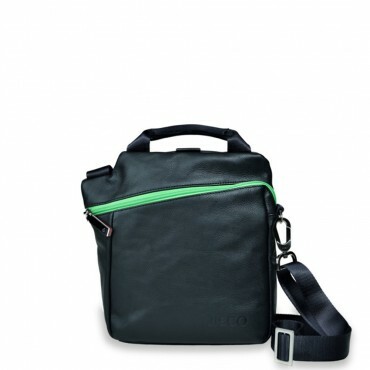 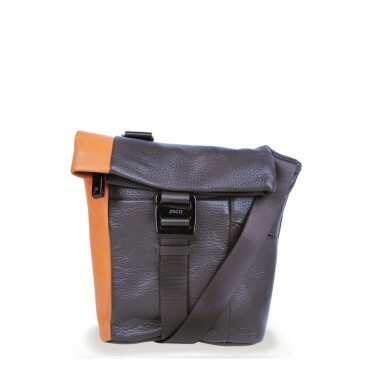 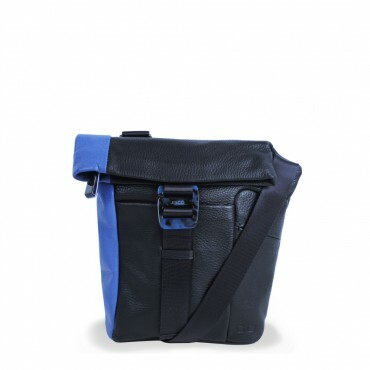 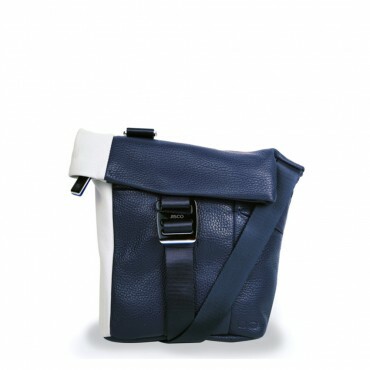 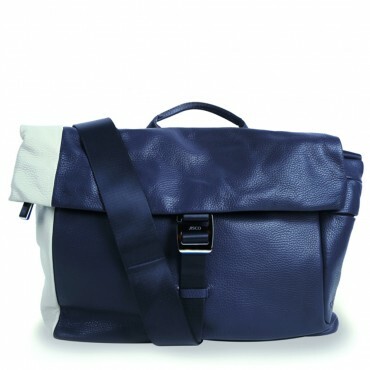 This messenger can be carried over the shoulder with the adjustable strap or cross-body for total freedom: this trusty accessory perfectly adapts to the body shape thanks to the slightly asymmetric design, and will stay in place during all movements, from urban commuting to international travel. 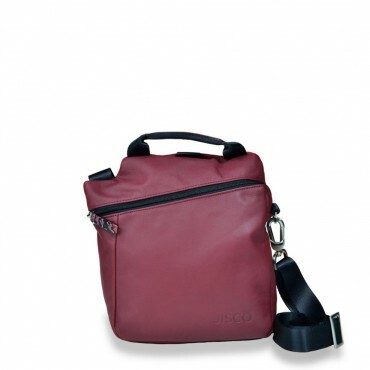 It has plenty of space to organize your technology and documents, protected by a reinforced side, but you will keep your phone and glasses within reach in the external secure pockets. 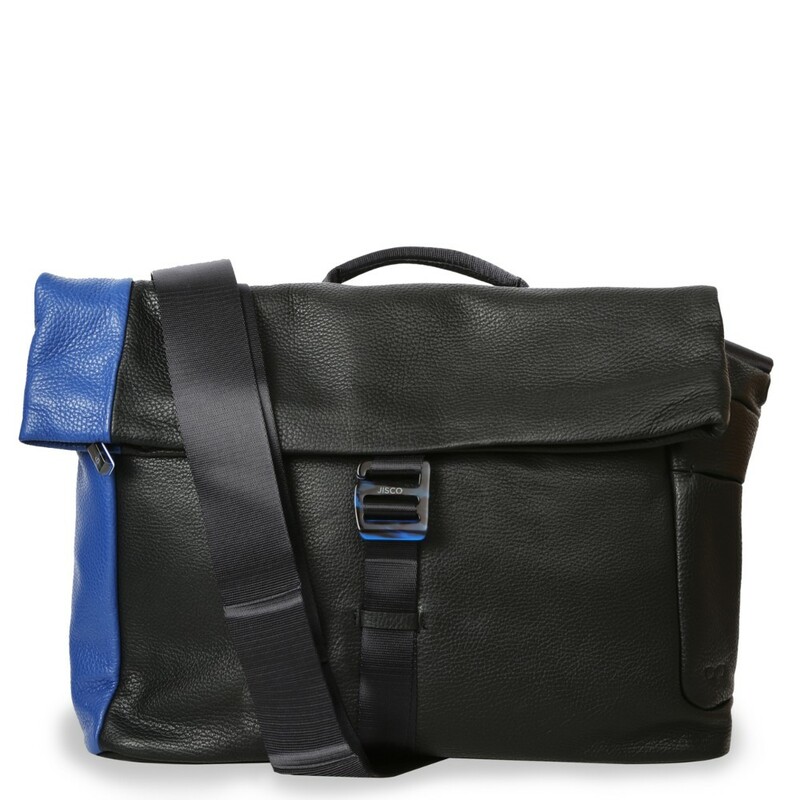 The leather is just as soft and resistant as you wish it to be.